Hey there and welcome to Upstairs Menswear online! 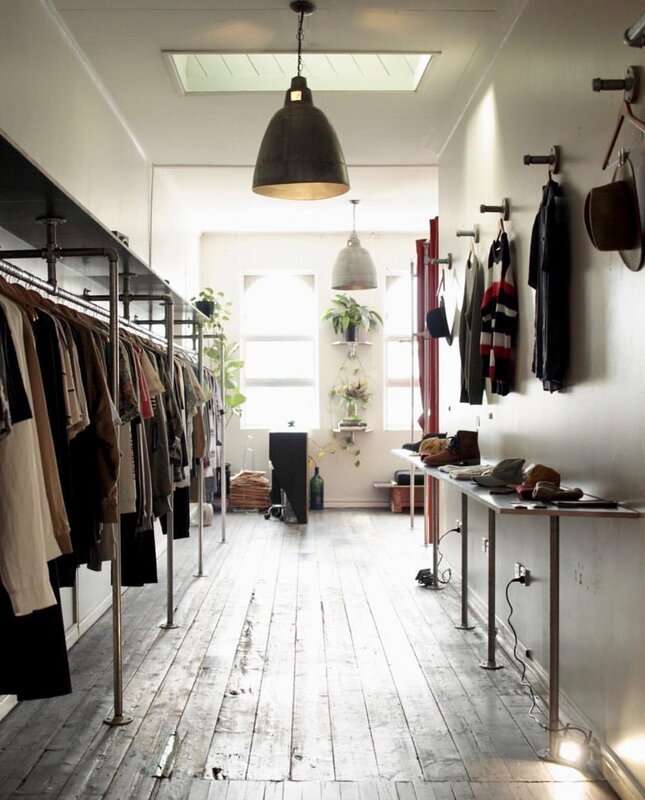 Here you will find our selection of pieces from the best Australian labels around. Some Labels are established and you may have already heard, others are new and upcoming! Hopefully we have everything you have ever wanted and more.